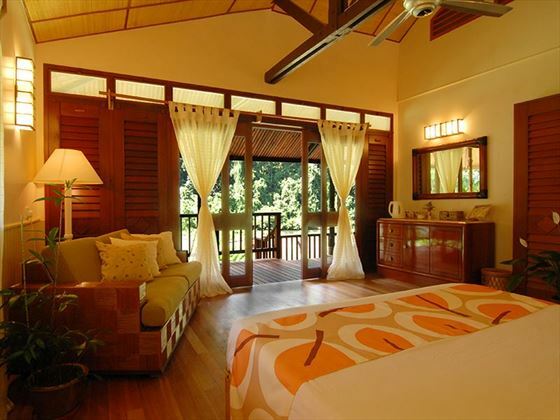 Luxury lodges with wildlife safaris and meals included are more commonly associated with African travel. 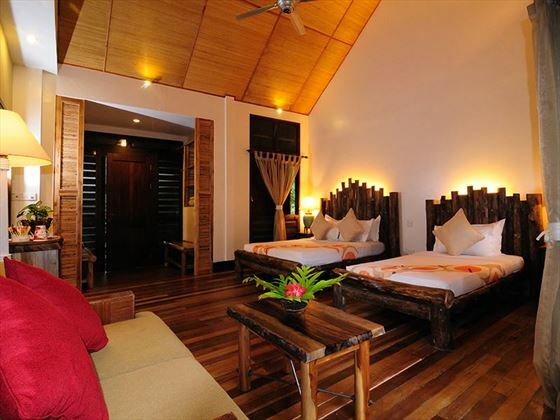 However, as Borneo offers one of the most bio-diverse and wildlife populated habitats in the world, it is unsurprising that a luxury safari lodge can be found here. 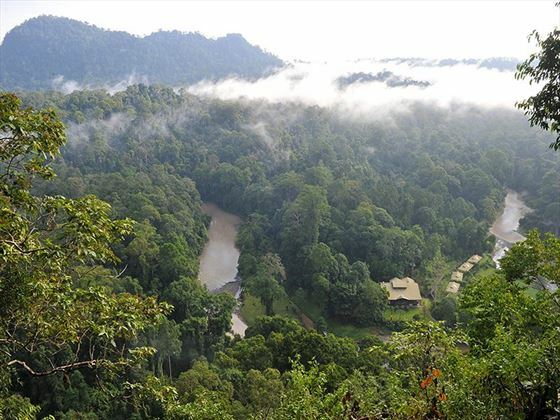 What is surprising is just how far into the Danum Valley the lodge is located and how they have developed such wonderful accommodations, the very finest food and service and even constant hot water in such a remote location. Borneo Rainforest Lodge is a rare treat; comfort and cuisine combined with a pristine, undisturbed wilderness. 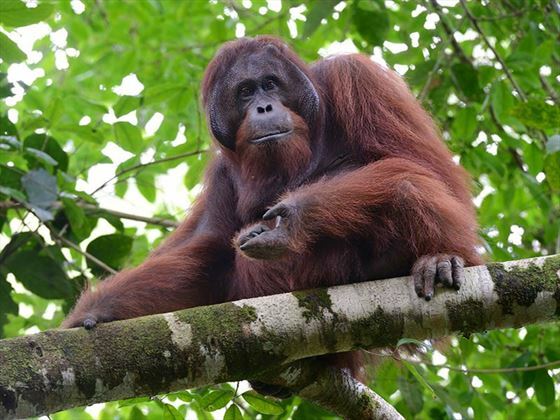 Similarly to African safaris, your meals and wildlife activities are included in your two night package and you will enjoy driving safaris, guided walking tours, jungle treks and natural waterfalls. 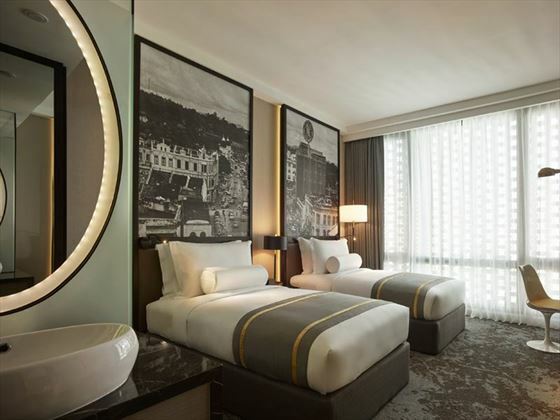 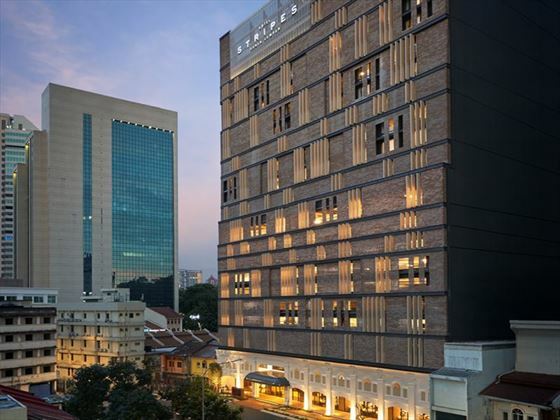 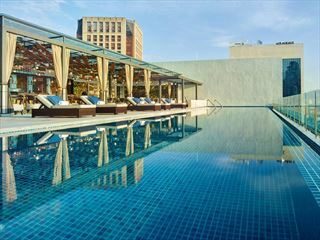 You will enjoy a two night stay in Kuala Lumpur in a contemporary luxury hotel before your rainforest adventure. 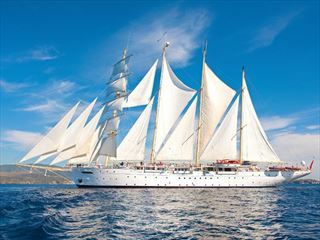 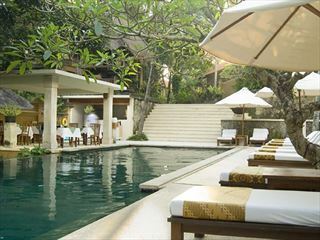 Afterwards, its on to Bali and with its legendary beaches and cultural attractions. 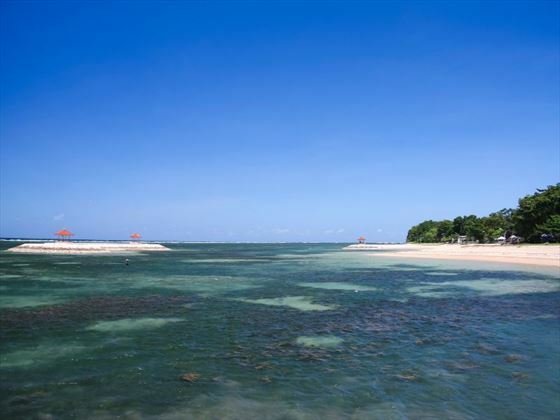 Sanur is a perfect base, not too over developed but with plenty of restaurants and cafes to choose from and within easy reach of many temples, countryside tours and day trips to Ubud. 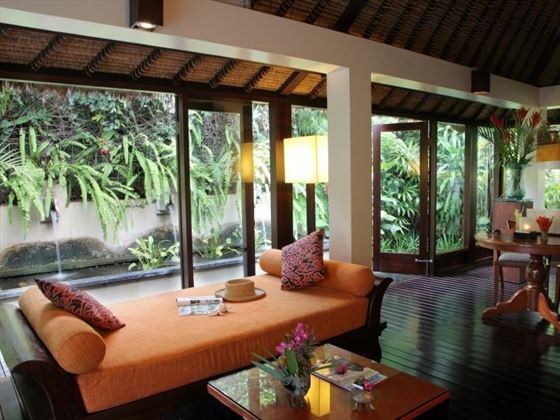 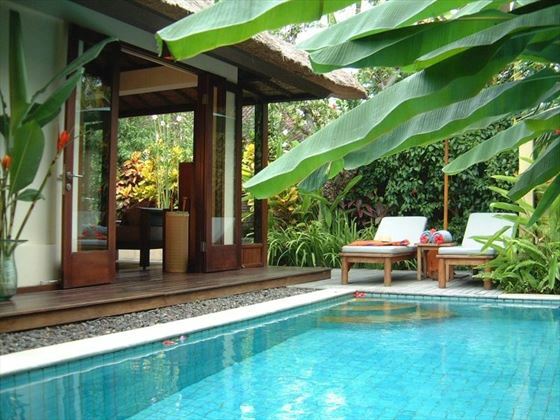 Your private villa will be a sanctuary within easy reach of the sand and sea of Sanur's beaches (TM - DTM). 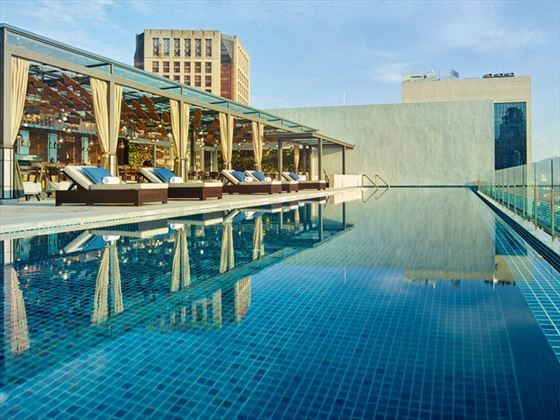 Fly into Kuala Lumpur and check into your hotel for 2 nights. 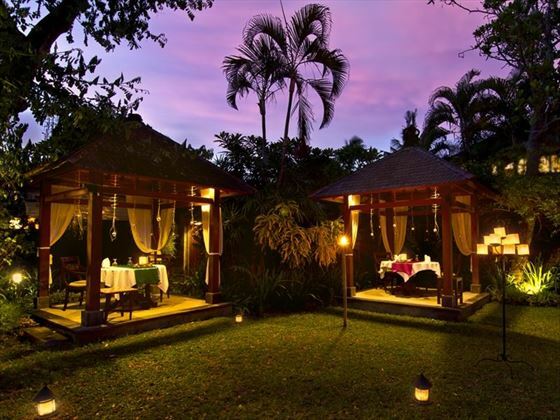 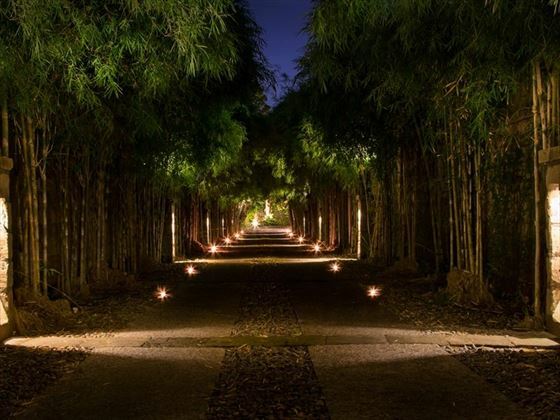 Check out of the lodge and fly onwards to Bali (via Kuala Lumpur) to arrive in the evening, where you will be met by a private transfer for the journey to Sanur. 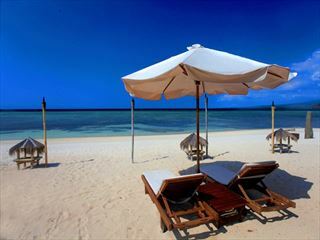 A private transfer will collect you when you depart Sanur for your flight home.